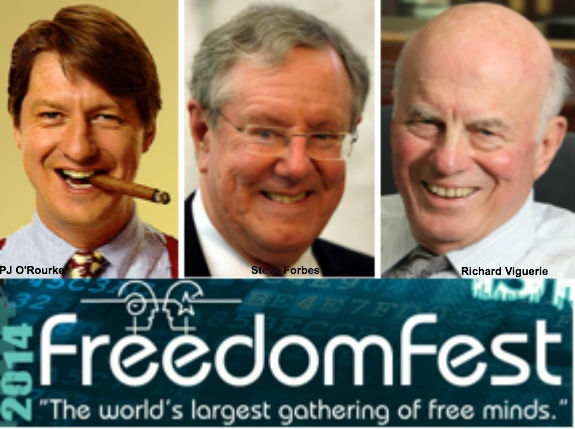 Find out more about FreedomFest HERE. Submitted by jwagner on Thu, 07/10/2014 - 08:40. I am 100% on your side, but I also believe that you should start courting Sarah Palin before she deserts the party. Her message and popular appeal would be an asset, and her character is impeccable.